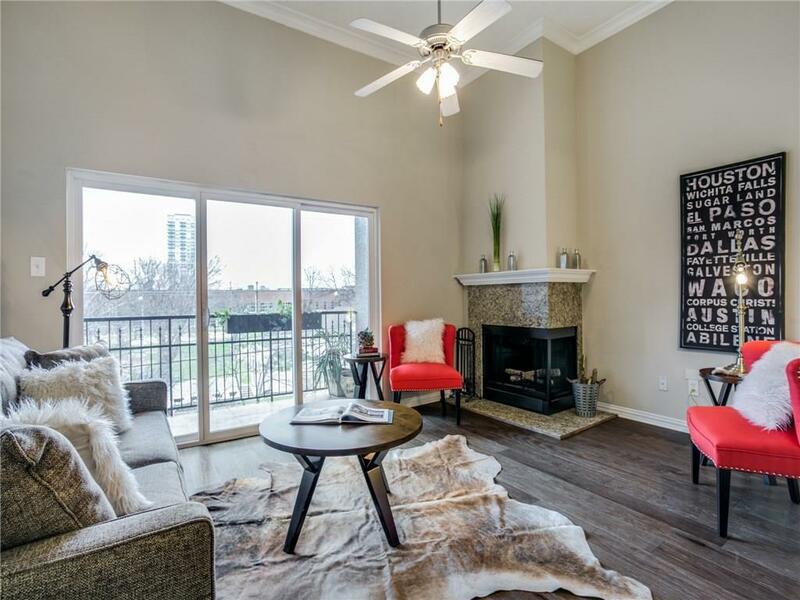 Amazing opportunity to reside in one of Dallas's hottest locations at the gated Topaz Townhomes, conveniently located in Uptown within walking distance to The Harwood District, Katy Trail and the AAC! 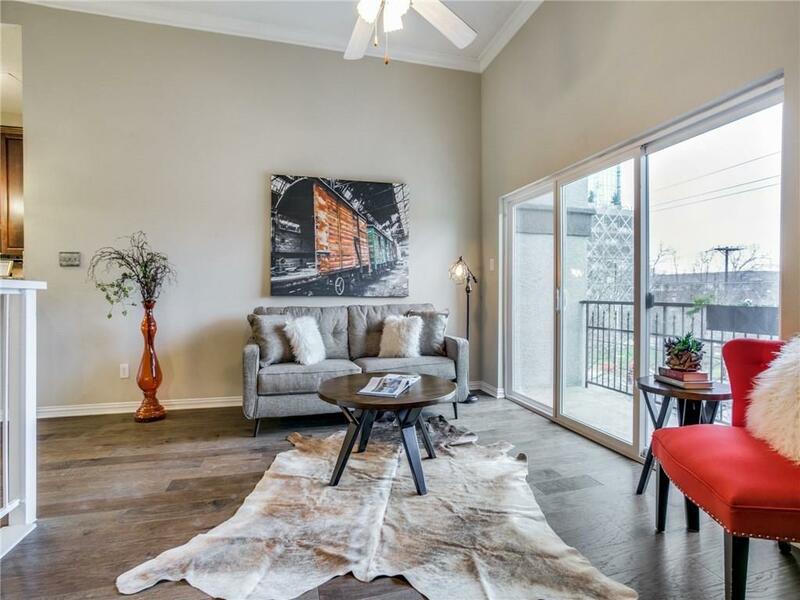 This particular unit is the LARGEST floor plan, as it features the laundry room in the home, while boasting vaulted ceilings, an open concept living area, loft style study, two large bedrooms and bathrooms, and a full-sized two car attached garage! 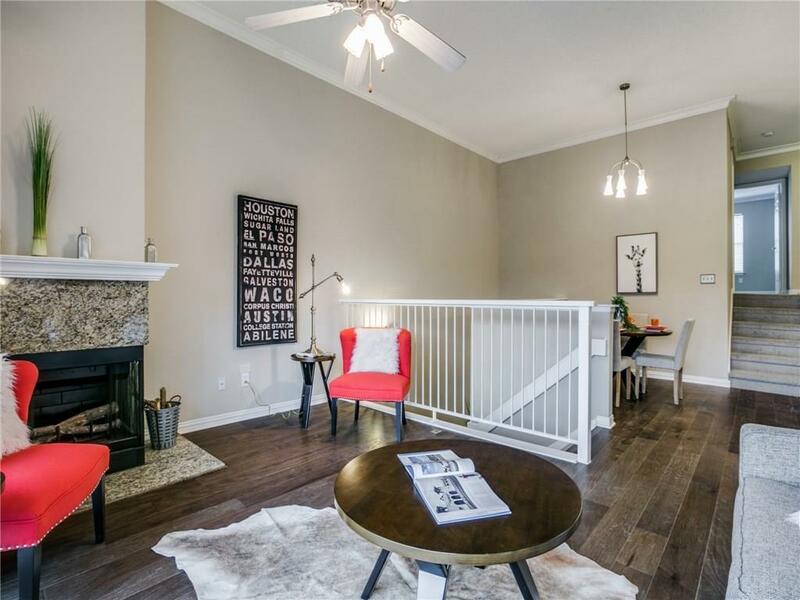 The owner has taken every step to update the property with todays finishes, including BRAND NEW wide-plank laminate hardwoods, BRAND NEW diamond patterned carpet, granite counter tops and stainless steel appliances! Come see it today! 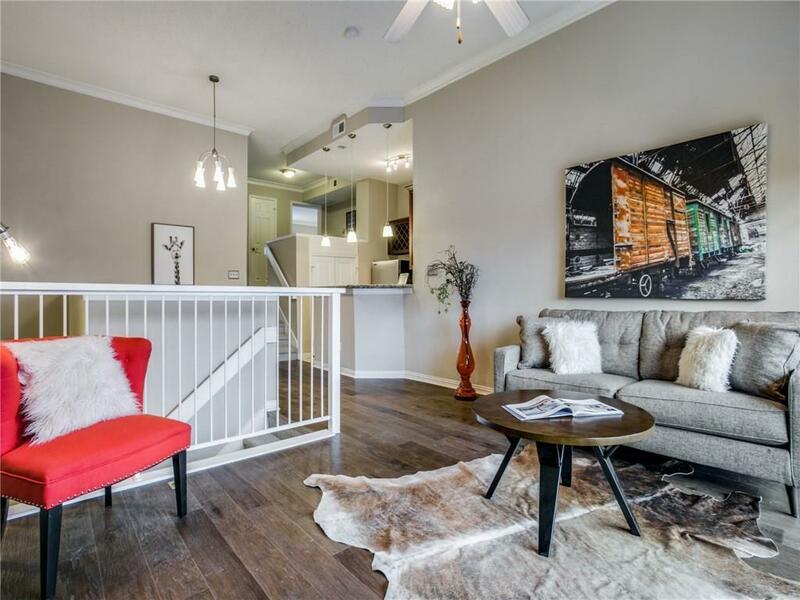 Offered by Bradd Conyne of Re/Max Town & Country.